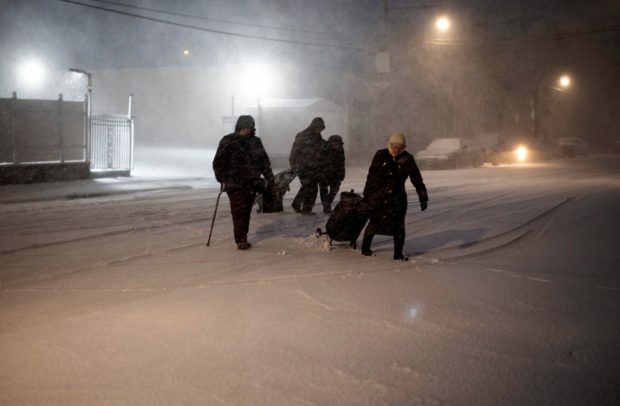 Even a congressman from De Blasio’s party was critical of the “unacceptable” response to the storm. 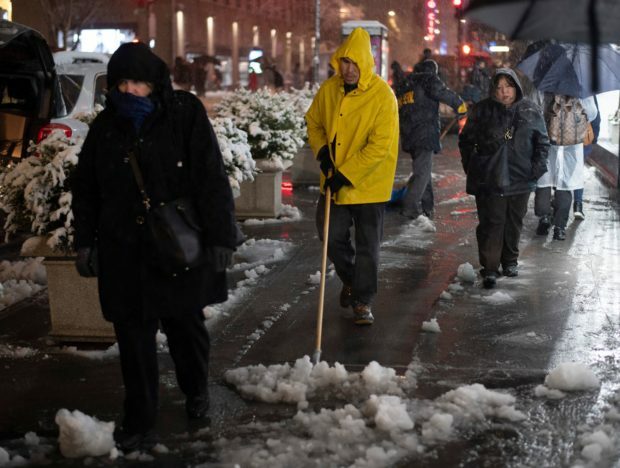 When exactly did New York turn into Atlanta, a city transfixed and crippled by fractional snow? 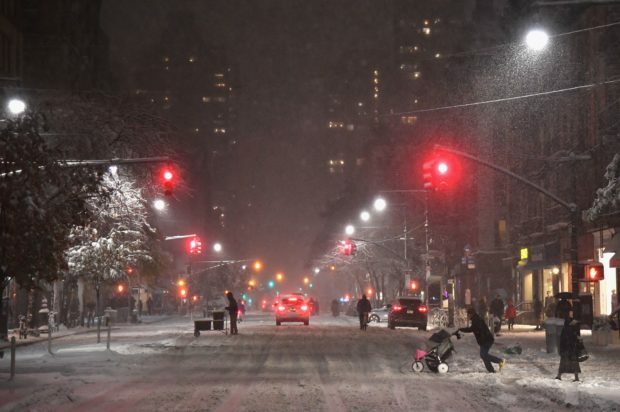 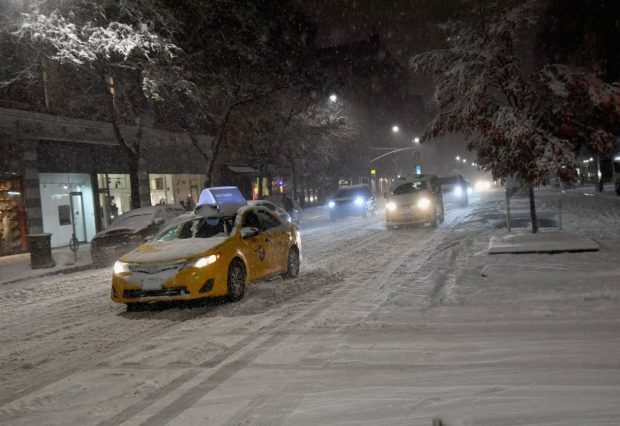 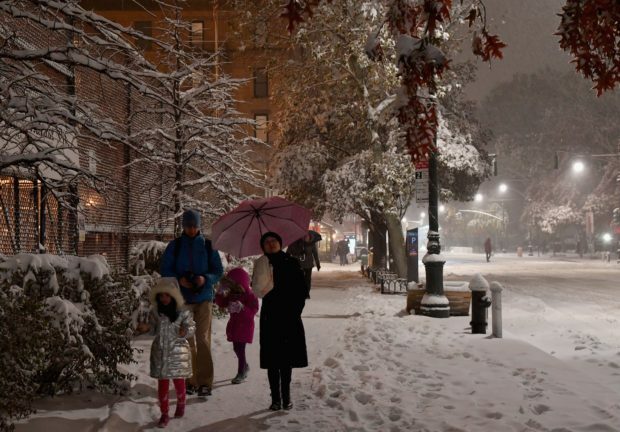 The New York City mayor botches a snow storm is the story that always keeps on giving.